Please show up 10 minutes early to class. You will sign a waiver upon arrival for your first class. Wear athletic clothing and footwear. The studio has private shower rooms available to use. 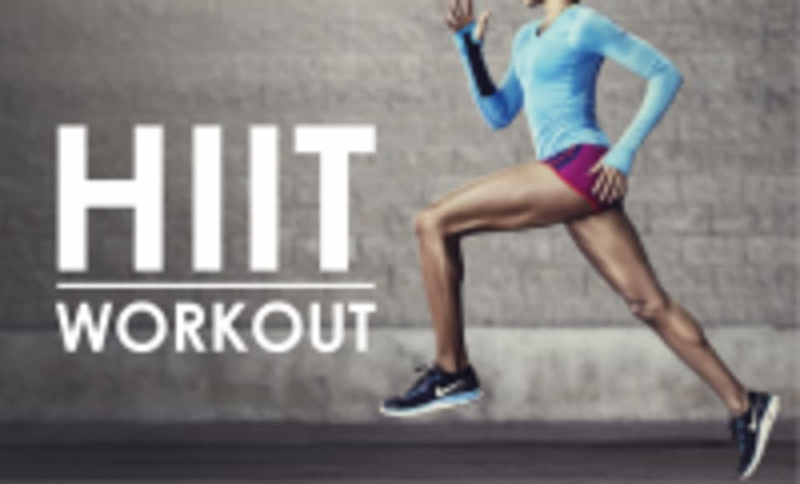 HIIT Circuit Training Bethesda is located on Auburn ave, off of Old Georgetown. There is metered street parking in front of the gym and there is a public garage one block away. Soriana was amazing at helping push us to get the most out of each station! A great trait in a coach! A difficult workout but you feel great afterwards! I always love the live dj too! Good mix with of cardio and strength. Instructor was friendly and motivated us throughout class. Molly was so encouraging and so welcoming! This was my first F45 class and I was intimidated and nervous before arriving but my nerves were wiped away once I got there! It was was a challenging workout for a first F45 visit but I felt amazing afterwards! Everyone was very encouraging and I absolutely loved the energy! I will definitely be back! Good mix of cardio and strength. This was my least favorite Hollywood workout. Class was full and lacking space. It was hard to see the screens so I was wasting the first few seconds of the interval trying to figure out what the exercise was. Hollywood is my favorite workout! You get both cardio and strength. I wish the instructor would go over modifications for some exercises such as chin-ups or pull-ups. Amazing workout! Pushed me to my limit but with plenty of encouragement!